Exito Partners Liquid (EP Liquid) is the Electronic Trading System (ETS) of Exito Partners. Through EP Liquid, investors can browse and bid on a variety of assets brought to the market by Exito Partners. Banks, other financial institutions, and corporate can use EP Liquid to access a large pool of investors bewteen hedge funds, emerging market funds, pension funds, private equity, direct lenders, family offices, and other investors, based in Europe, Asia, and US. EP Liquid can be used to post auctions of either portfolio or single assets and provide to investors information about the invetsment opportunities. 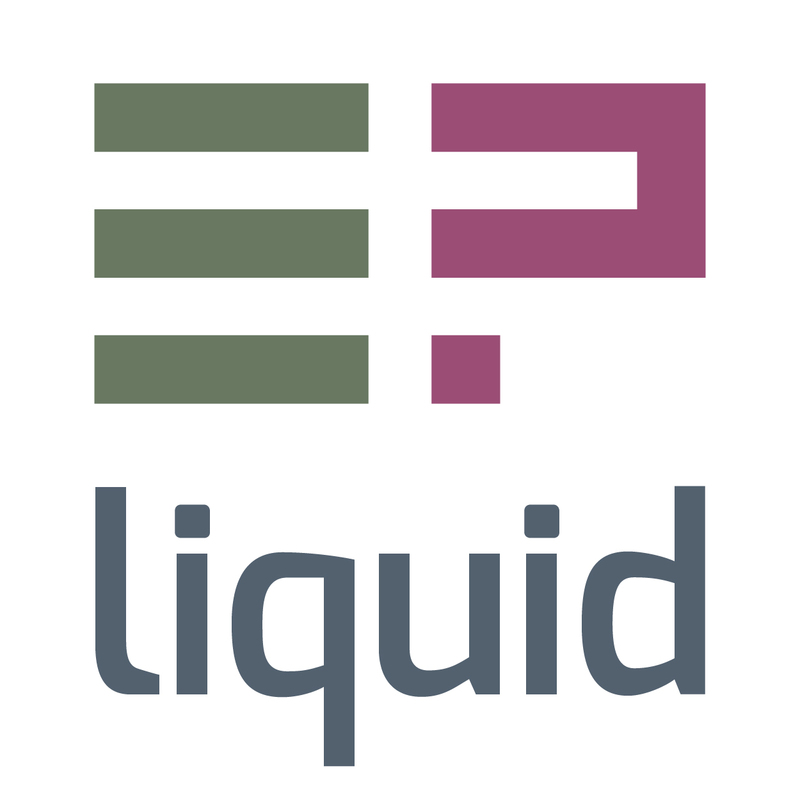 The platform is exclusively available to parties that have previously registered on the web site and can be accessed at www.epliquid.com or by simply clicking on the logo.